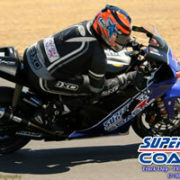 Once more a Superbike-Coach track day was booked out, and I believe that Dean Lonskey’s pictures are telling the story. I can’t be more proud for my team which puts back into it big time. So here are Deans featured pictures first, and wait for all the pictures within this week. Enjoy! 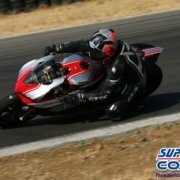 Just got back from a track day at Thunderhill West with Coach Can Akkaya of Superbike-coach.com. WOW…What an experience and what a fun “little” track. I’ve been riding for over 40 years, including desert riding/racing and motocross riding/racing, but the closest I’ve come to riding on a race track was doing fan laps. I’ll admit, I was a little nervous but thought I’d be able to find the lines on my own, however, I played it smart and started off behind Coach Can and his awesome R1. He went at my pace and I put complete trust in him AND was rewarded. 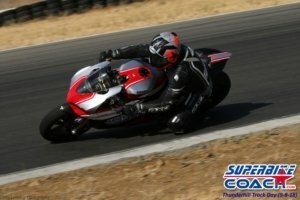 In doing do, I Had the BEST time and learned what it is like to actually “ride” on a track at speed. Best of all, I know what I learned here I can apply to the street (just not a track speeds of course…dang…haha). 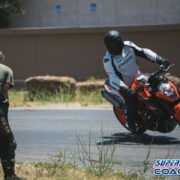 Whether you’re completely new to track days, a new rider, or and experienced rider, do a track day with Superbike-coach.com, LISTEN to what he says, AND do the lines he shows you….Do this and you’ll be rewarded with THE BEST time and money you could ever spend. 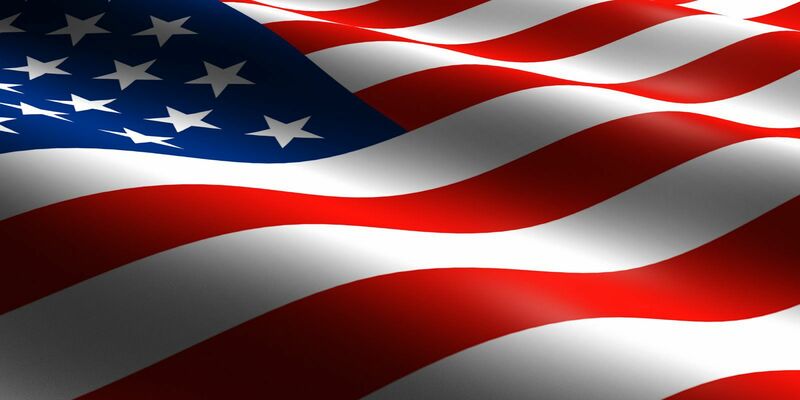 THANKS COACH for opening my eyes and giving me the chance to try something I’ve always wanted to do….AWESOME…! 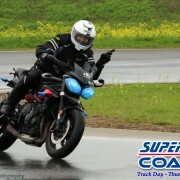 My second track day with Coach Can and again it was great. 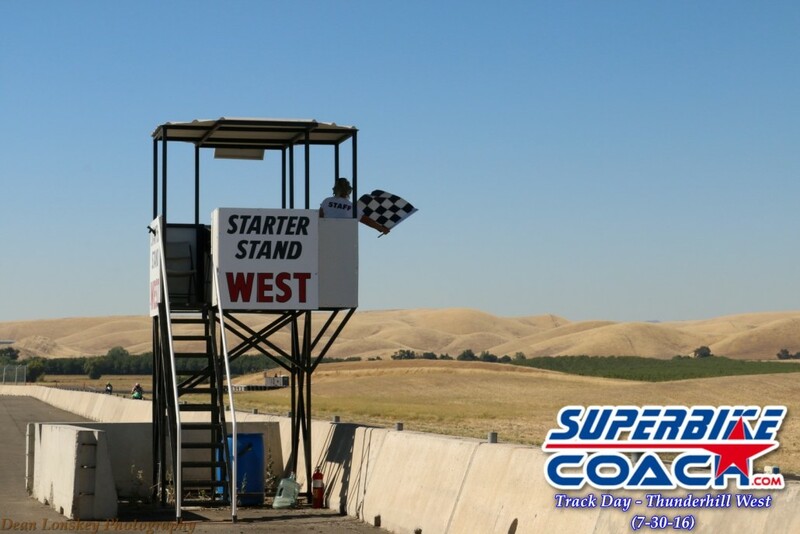 Coach Can class’s in Stockton California really helped prepare me for going out on the full race track, what made it even easier was the family like atmosphere from already knowing many of the riders from the classes.